Is 1,700 square feet recreation center. Is open on Fridays from 7pm to 9pm. The program includes crafts, a lesson, group games with prizes, and guest speakers. The purpose is to offers youth a safe environment where they can have fun, learn more about who they are, and who they can become. 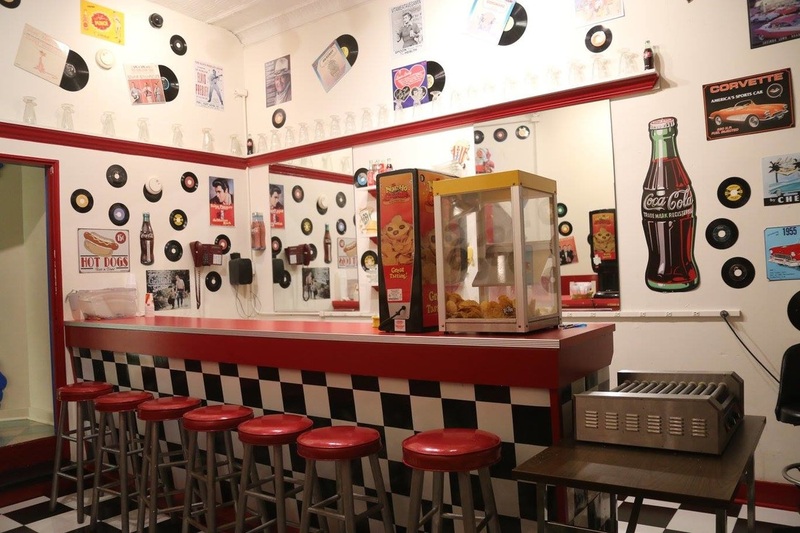 Featuring a Soda Fountain serving; soft drinks, popcorn, and nachos with cheese! 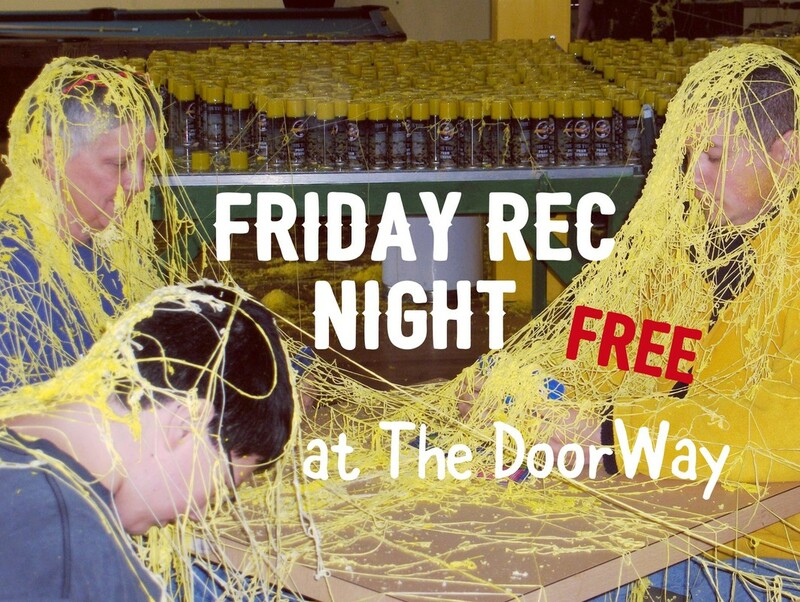 Jr. Staff are youth from the community who attend the Rec Room to volunteer and through their volunteering, they move into leadership roles. Those roles include: participation in staff meetings, planning and organizing games, and assisting in various activities. Through training the youth learn to be constructive, participating members, who serve as positive role models both in the Rec Room and in their community. Youth looking to complete community service hours for school credit can volunteer to help with the Rec Room and other projects throughout the year. Contact Us to learn more.